Will Arsenal really miss out on the top four of the Premier League? Will ‘these’ two teams really miss out on the top four this season? But ever since Ole Gunnar Solskjaer has taken of Manchester United, the Reds are also pushing for a top-four spot. And according to Arsenal legend Emmanuel Petit, it will be Man United who will make it to the top four meaning both Chelsea and Arsenal will miss out. “They[Arsenal] play so well to beat Tottenham and Chelsea at home and then lose to Southampton, West Ham and Liverpool in horrible away performances. “All the teams chasing the top four positions are feeling the breath of Manchester United on their shoulders and I would expect them to find a way to finish in the top four,” declares Petit. “Chelsea and Arsenal have shown inconsistency this season and yet we have seen a very different United since Solskjaer replaced Mourinho and I believe they have the talent in their squad to continue to win games. “Tottenham are looking good to finish in the top four, but if I had to pick a team to get the final qualifying place for next season’s Champions League, it would be United. “They have had a great winning run and have closed a big gap that opened up between them and the other teams in the top six, with their 1-0 away win at Tottenham sending out a big message that they are coming back. “The big games against your main rivals are so important, so when you see United winning at Wembley and then beating Arsenal in the FA Cup at Emirates Stadium, it is a big statement from Solskjaer and those players that they are ready to go again. 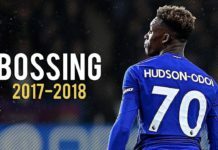 “Maybe what we have seen since his sacking is proof that Mourinho could have been sacked earlier because this is another example of a team showing they hold all the power. You can be the best manager in the world, but if you do not have your players behind you 100 per cent, they will make you look bad. “You cannot sack 11 players and it is always easier to sack a manager. 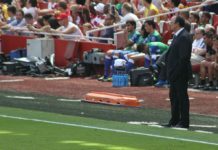 Read: Is ‘this’ man really going to replace Maurizio Sarri if Chelsea decide to sack the Italian? Read: Will N’Golo Kante get back his old role in the Chelsea midfield? 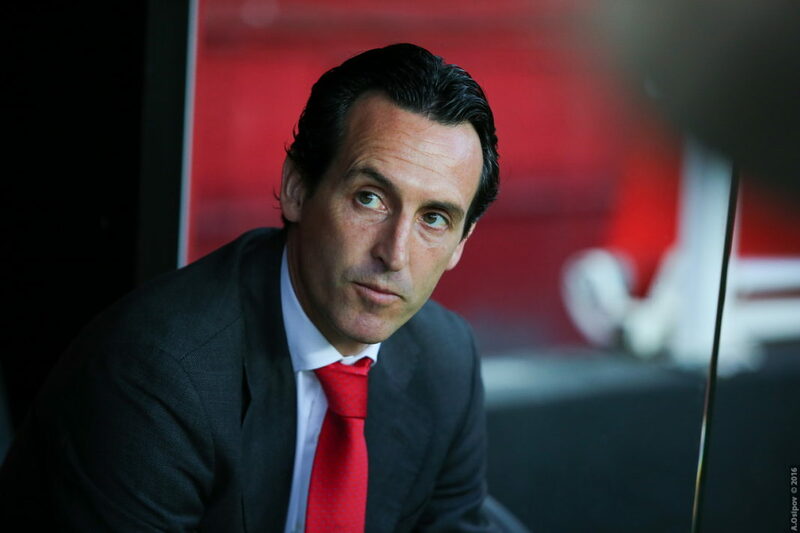 Read: Unai Emery claims the arrival of Suarez will not impact the future of ‘this’ player. Next articleUPDATE: Has Emiliano Sala’s body been finally found after his plane went missing?